The North Kansas City Monthly Cruise was held at 18th and Swift in North Kansas City, Missouri on May 21, 2016. 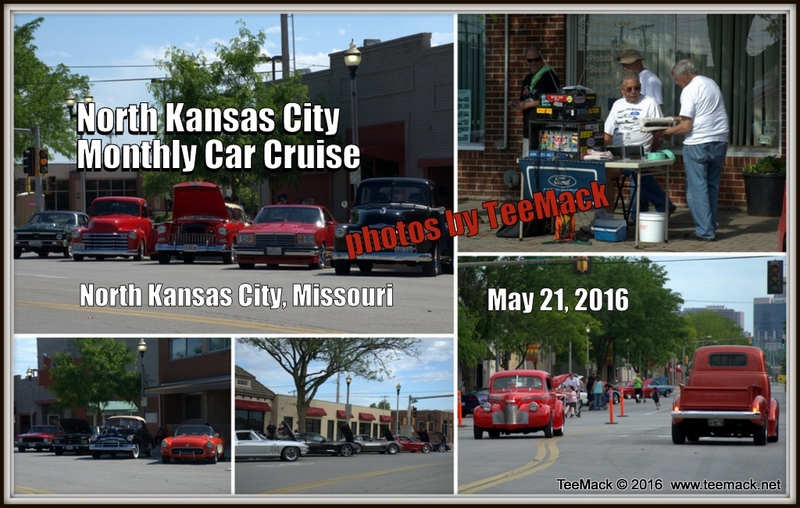 Approximately 80 Vehicles attended the monthly cruise. The weather was great, Sunny and temperatures in the upper 60's. Click here to purchase a download or individual prints of the cruise.